On a mission to shine - to live a life that lights me up, that ignites me, that inspires me and share that light with others. I truly believe that life is a gift that is not to be taken for granted and that we have the opportunity to share our individual talents to make this world a better place, but we must CHOOSE to take it. I'm passionate about helping others take the steps to uncover their unique potential and live a life of purpose. My whole life changed the moment I started asking the right questions, discovering my why and following my shine - doing more things that aligned with my purpose and less that distracted from it. I also realized the importance of taking care of myself so that I can be the best version for others. For the past two years I’ve had the honor of growing and supporting an incredible community of world changers as the Director of Impact at The Greatness Foundation and now work with individuals and corporations who want to do great things. Are you ready to join me and live a life that shines? Together we can light up the world. I help individuals find their purpose, clarify their mission and take action towards living a life that lights them up and contributes to the world around them through 1:1 Mentoring and Women’s Leadership Programs. I help organizations incorporate contribution into their culture and create give-back programs and experiences for their teams. I create unique impact experiences in the form of fundraisers and international retreats for individuals and communities who want to make a difference. Are you ready to unlock your potential and live your life on purpose? Are you ready to shine? Pursuing a natural curiosity for learning, ability to connect pieces where they best fit and doing her part to give back to the community and world around her, Jenny has always had an active role leading and supporting others pursue their passions and make an impact. From helping build brands for athletes and professional speakers to building teams and revenue for companies transitioning from start-up to IPO, her gift for identifying talent at all levels and putting people in the position to truly shine with a quiet strength and grace crosses all industries and time zones. 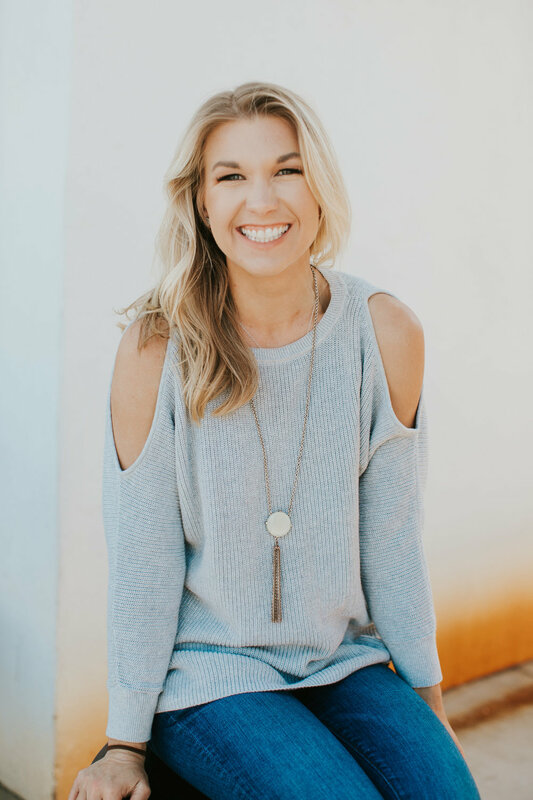 Putting in the work to get clear on her mission, asking the tough questions and following the answers led her to The Greatness Foundation where she quickly partnered with Founder Mike Sherbakov to become Director of Impact and the heart of the organization. Holding a degree in Journalism from the University of North Carolina, Chapel Hill she now gets to share stories of greatness from around the world as she blends her love of travel, philanthropy and helping others find their purpose and truly shine.